This measure will take effect on October 1, 2013. Click here to read bill. Click here to read article and view video. Click here to read: FNH Lands Army M4 Contract, Underbids Colt, Remington. NC representatives swear the following oath: “I, . . . . . . . . . . . ., do solemnly and sincerely swear that I will support the Constitution of the United States; that I will be faithful and bear true allegiance to the State of North Carolina, and to the constitutional powers and authorities which are or may be established for the government thereof; and that I will endeavor to support, maintain and defend the Constitution of said State, not inconsistent with the Constitution of the United States, to the best of my knowledge and ability; so help me God.”(1781, c. 342, s. 1, P.R. ; R.C., c. 76, s. 4; Code, s. 3312; Rev., s. 2358; C.S., s. 3194; 1985, c. 756, s. 5.) Our representatives need to remember their oath and that the majority of the people that elected them were not Sheriffs. Its not about money but about the peoples constitutional rights. 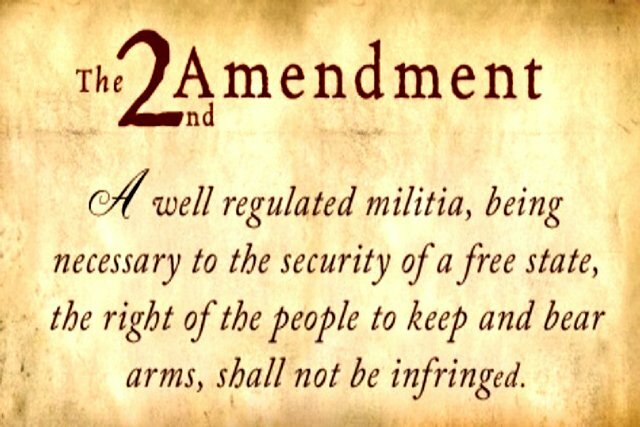 To learn more about your 2nd amendment rights click here. Click here to read article. 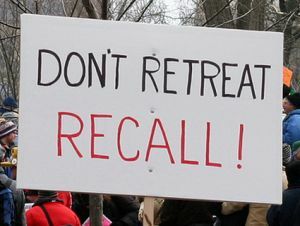 Please, call your Reps in Raleigh and tell them to pass House Bill 937, which amends various firearms laws to allow concealed carry in restaurants, in assemblies for which admission is charged, on campuses, at parades and funerals, and much more. 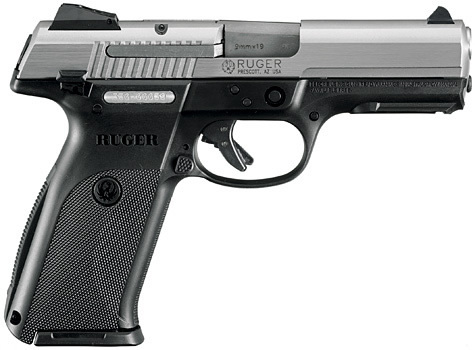 South Dakota governor signs bill allowing armed teachers in the classroom as of July 1st. Click here to read story. If, you think North Carolina should be a Constitutional Carry State, please, write your Senators click here and Representatives click here. Click here to read: Greenville shooter denied gun permit, sheriff says. To learn about PTR Industries click here. Click here to read Alert. which dramatically expands the rights of North Carolina gun owners, cleared the Senate and now heads back to the House for a final concurrence vote. The bad news is that a powerful lobby is marshaling forces against your bill. Expands the guns-in-locked-vehicles provision for concealed handgun permit-holders (CHP-holders) to include all campuses rather than simply institutions of higher learning. Enables CHP-holders to carry at assemblies of people for which admission is charged and any establishment serving alcohol unless the person in control of the premises posts against firearms. Narrows and clarifies the definition of “recreational facilities” within parks where municipalities may still ban concealed carry in parks. Removes handgun permits from public record, rendering them unavailable to the media. Repeals the prohibition on firearms for CHP-holders at funerals and parades. 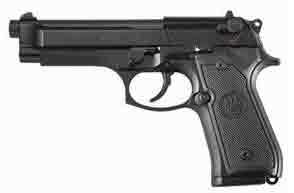 Repeals NC’s handgun purchase permit system in its entirety. Expands hunting to include use of sound suppressors. The legislators who made this possible are Senate Judiciary Chair Buck Newton, Rules Chair Tom Apodaca, and especially Senate President Pro Tem Phil Berger. GRNC wishes to thank them for working closely with us to ensure lawful North Carolinians can better protect their families. GRNC encourages you to send them a note of thanks. Now the bill heads back to the House for a concurrence vote, but that could be derailed because the powerful North Carolina Sheriffs’ Association (NCSA) is opposing repeal of the purchase permit system. Why? It couldn’t be reducing crime. As The Charlotte Observer points out, under the present permit system a slip of paper issued by the sheriff let’s people convicted of felonies use old permits to bypass background checks because permits can’t be revoked. Money and power. The current system brings millions of dollars to sheriffs every year and what’s more, NCSA is trying to double the handgun purchase permit fee! 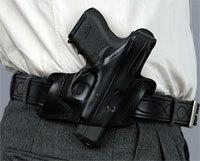 Will you let Sheriffs’ lobbyists derail HB 937? CONTACT YOUR SHERIFF: Ask them (1) Whether they oppose repeal of a Jim Crow law which allows felons to circumvent background checks, making law-abiding citizens vulnerable to gun control; and (2) Whether they know that is the position of the association which claims to represent them. Contact them by clicking here. CONTACT SPEAKER THOM TILLIS: Let him know that you appreciate his earlier efforts, but that the Senate has upped the ante and now he needs to resist the power-hungry NC Sheriffs’ Assoc. and pass HB 937 AS IS by making sure the House VOTES TO CONCUR. To contact Speaker Tillis, by clicking here. Click here to read the GRNC Alert. Click here to read article. Click here to read more about the Rep. Mark Meadows (R-N.C.) proposed amendment to the DHS spending bill for 2014. BREAKING: Weld, Other Counties Talk Secession. 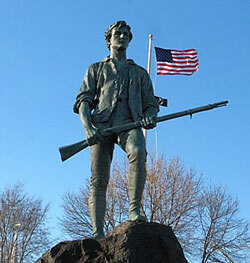 Looks like some people fed up with unconstitutional arms laws. Click here to read all about. Barack Obama has announced that on June 3 he will sign a UN treaty banning guns and registering gun owners. 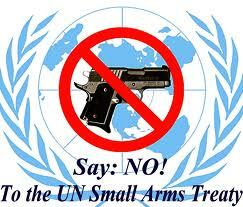 Click here to read article on: Obama Administration to Sign U.N. Arms Trade Treaty “In the Very Near Future”. Click on: Congressman Mark Meadows per Kevin Klein on UN Arms Treaty.